Here is a little sneak preview of the key artwork for Sororal, Australia’s first and only giallo thriller! The artwork is being designed and created by talented horror specialist Matt O’neil. 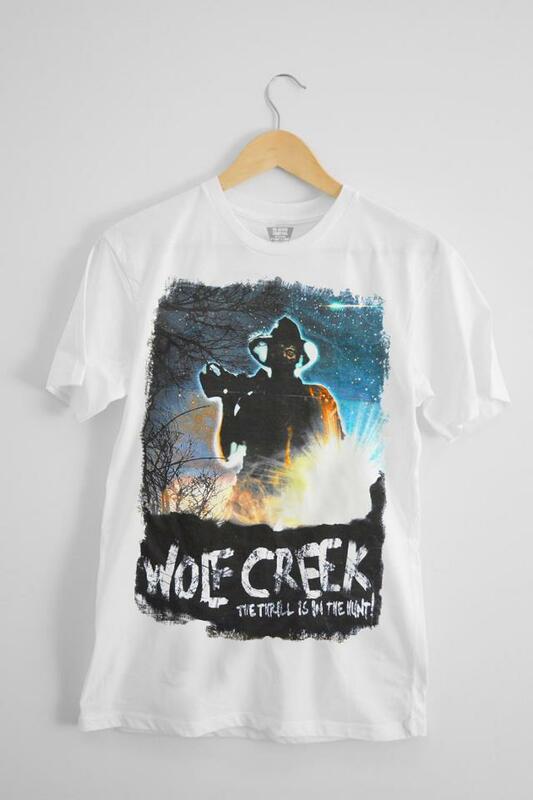 Matt heads an exciting design company called It’s Only a T-Shirt, an outfit that focuses on designing striking artwork that any horror fan would be proud to wear across their chest as they strut down the High Street. As horror fans, it is our duty to terrify small children and conservative soccer mums with our attire and Matt is more than happy to aid the cause. Matt has already won respect amongst rabid horror fans with his awesome designs for Greg Mclean’s Wolf Creek and Richard Franklin’s Ozploitation masterpiece Patrick. It’s only a matter of time before Sororal’s key art is unleashed in full so stay tuned. In the meantime, pop on over to Matt’s website and grab one of these bad boys while you can.